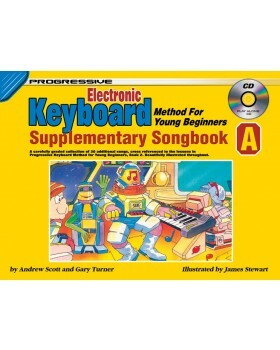 A carefully graded collection of over 30 additional songs, cross referenced to the lessons in Progressive Electronic Keyboard Method for Young Beginners Book 2. Beautifully illustrated throughout. 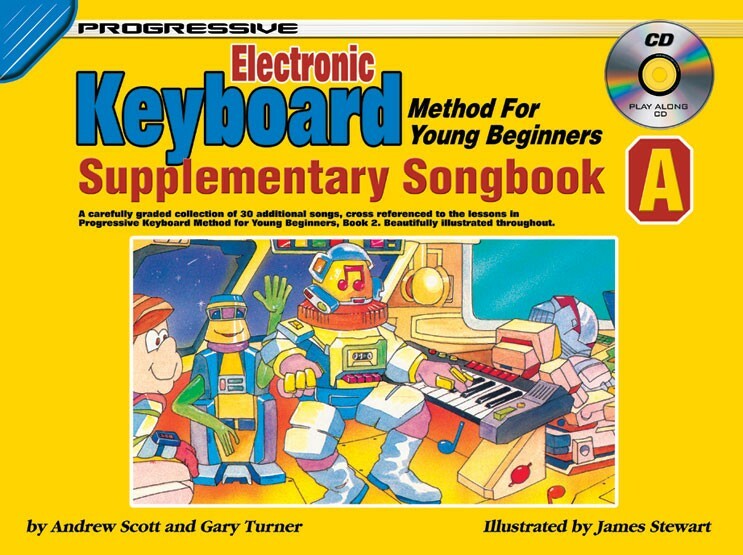 Songs include: Carnival of Venice, French Song, Looby Loo, Pease Porridge, Rocky Road, The Galway Piper, Michael Row the Boat Ashore, Lavender's Blue, I'm a Little Teapot and many more.